Henna is an art form for all ages, Henna Art try and use images in their stall that appeal to all market goers. 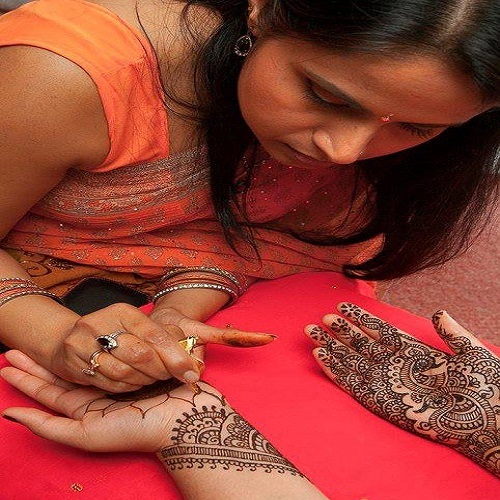 They apply natural Henna to the hands of customers in intricate designs and patterns. The Henna they use does not contain any chemicals, preservatives or dyes. Their Henna powder is imported directly from the growers in India and is mixed fresh in Melbourne for each event.